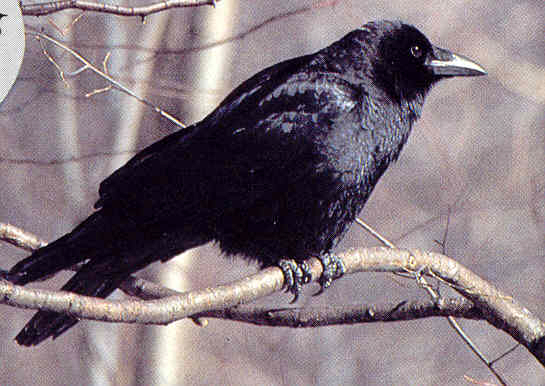 Crows are extremely social, exceptionally intelligent, and work well in community. The are also very clean and neat. Even their young do not foul the nest. They use sentinels, much like geese do, to keep watch while the group eats. If they know of an owl in the area, they will go as a mob and kill it, since a little midnight snack of crow is a favorite of owls, especially the great horned owl. If you hear crows cawing, take note of their position and of what is going on around you. They can be warning you, metaphysically, of something going on. If you are not aware of anything physical around you that you need to be warned about, look inwards, check your aura, see if someone is attacking you spiritually. Spiritual attack is just as potent and harmful as physical attack. Crows are omnivorous, meaning they eat everything – bugs, animals, fruits, vegetables. They will also steal from others in order to get it. Not noble, but efficient. Also, they will on occasion kill one of their own tribe – Ted Andrews says that is perhaps because it was a sentinel who failed. Watch the way crows fly – their patterns can indicate changes in weather and winds. 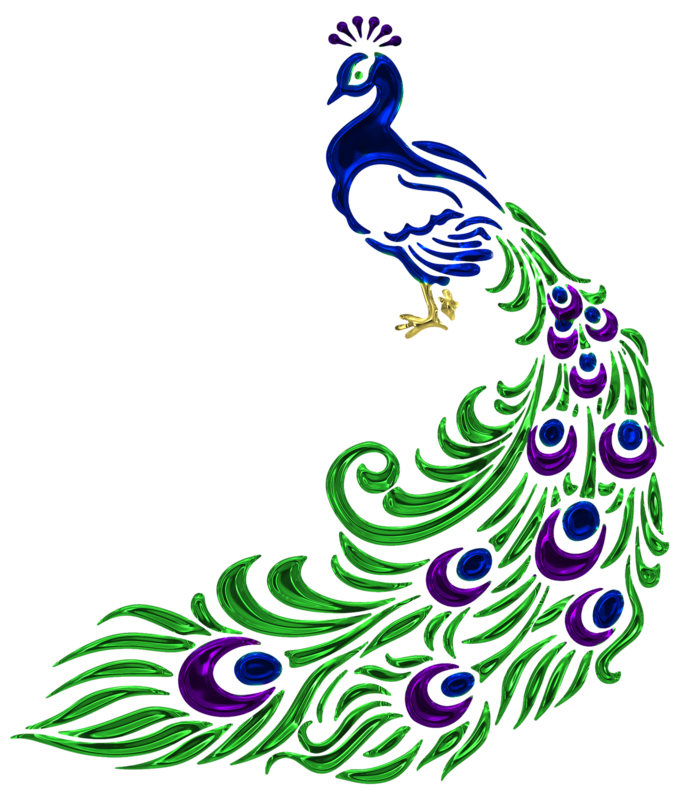 Their appearance can symbolize changing winds in your own life and what you must adjust in your flight pattern. Remember also that crows are relatives of bluejays. Notice how similar their calls are. Crows are a major archetypal animal in most cultures, although attitudes about them vary widely. Some cultures and tribes/nations revere crows, some abhor them. Some say they are harbingers of death and bad luck, others say they are the messengers of the gods, here to guide and help us. Animal totems/symbols show up when we need them, whether they are our power animal or not. I think it’s easy to overlook the powers of less physically-intimidating animals.